Simple and classic, this rolled sponge cake filled with guava cream never fails to satisfy. 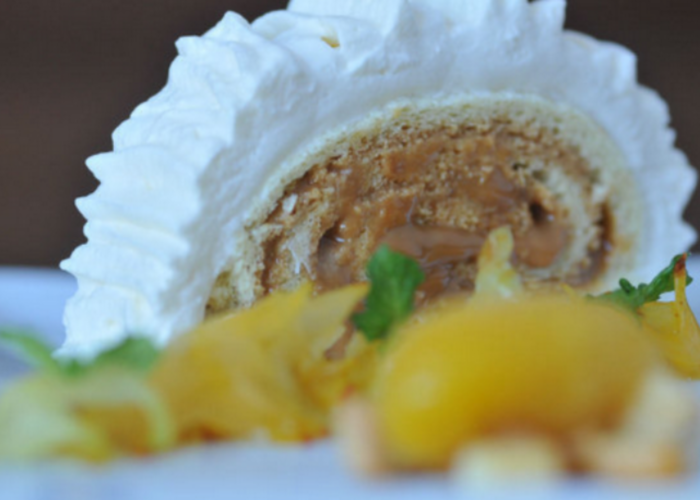 Brazo Gitano is the Latin equivalent of the Swiss roll or jelly roll, and it's one of those perfect sweet treats. A popular dessert in Spain, The name literally translates to "gypsy's arm," and if you're wondering how it got that name, you're not alone! The story I read was that it wasn't even originally called "gypsy's arm," but rather "Egyptian's arm" (apparently the Swiss had nothing to do with it). The delicacy came to Spain from an Italian monk, who enjoyed it while he was in Egypt. If this is the case, we can thank the anonymous monk from bringing us a delicious dessert that's become a staple throughout Latin America. From Argentina to Mexico, you can find variations on this cake at restaurants, bakeries and homes, and this version with guava and cream is a classic. 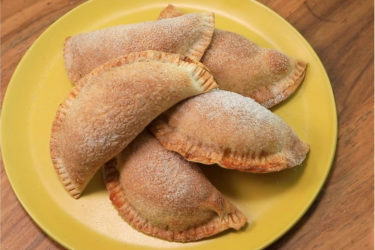 It's also an easy sweet dish to make, requiring only five ingredients. The Spanish brazo gitano is made with rum extract, so you could add a dash of rum if you wanted to spice things up! Roll up some love and enjoy with a café con leche. In the bowl of a stand mixer, add the egg whites and beat until soft peaks form. Add the sugar and the yolks slowly, beating constantly. 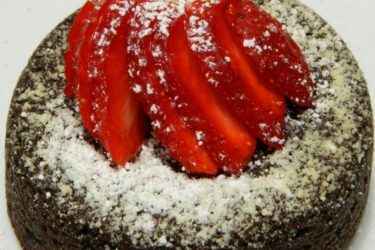 Gradually add the cake flour, mixing constantly. Add the vanilla. Grease and line a jelly roll pan with parchment paper or greased aluminum foil, and sprinkle with flour, removing excess. Pour batter into pan, spreading it evenly to the edges. Bake in a preheated 350ºF oven for 15 to 18 minutes. Allow the cake to cool for a few minutes. Sprinkle powdered sugar on a clean kitchen towel, and then turn out the cake onto the towel. Trim the edges of the cake, and spread the guava paste over the entire surface of the cake. Roll up the cake using the kitchen towel and then wrap in aluminum foil. Allow the cake to cool completely. Slice and serve. Tip: You can soften the guava paste in a microwave-safe container. Heat the paste 20 to 30 seconds, and then whisk it smooth or mash it with a fork. 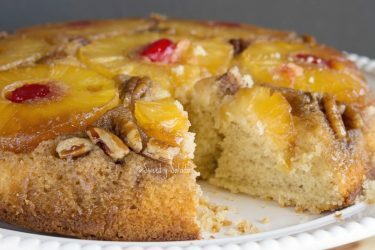 You can also use other another type of fruit paste such as mango, or even dulce de leche, to fill the cake.